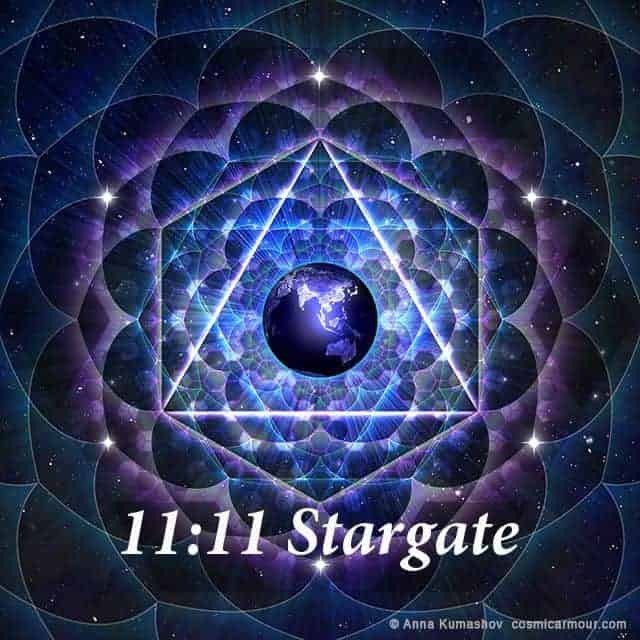 Join Quantum Healer, Meg Benedicte and Spiritual Support Coach, Manette Mays with Starseeds and Light Warriors all around the world for the 11:11 Stargate Global Activations on Saturday, November 11th at 12pm PT/ 3pm ET. All Activations are recorded and available for Replay at the Event URL. It only happens once a year, when the 11:11 Gateway opens to higher, ascended realms. On this special day, we experience a rare moment of intense clarity and connection with of our own Divinity. 11:11 is a sacred Ascension code that activates the neural network in the brain to open to higher dimensions of Spirit. In numerology, 11 signifies Master level. When you are touched by the 11:11 Ascension code, your energetics awaken to the Master of Light that you are. During the 11:11 Ascension Gateway a sacred portal opens to the heavens, creating a bridge between the worlds. In ancient mythology the sacred geometry of 11:11 represents the masculine and feminine circuitry linked in eternal connection! In the Cosmic Ascension Plan, 11:11 is genetically coded within your dormant Soul DNA to spiritually awaken. Travel to the Great Central Sun and spin your atoms back to zero point! Unlock your divine potential to live as the Higher Self. Join us in a journey to the Galactic Center and unwind your physical self into becoming your divine self. Prepare to quantum leap to the next level of your Soul’s Ascension Plan! The planetary shift is accelerating into 5th Dimension as the old Time Matrix dissolves. Are you ready to jump into the next phase of your personal Ascension? Travel to the Great Central Sun and step into the Crystal Stargate with Starseeds all around the world, as Meg channels Metatron’s sacred geometry Activations. Tapping into the ancient knowledge of Zep Tepi Mystery Schools and Quantum Access™ modality, Meg will guide you through the steps to open your Portal to the Quantum Field. All shows are available for replay at the registration link. The recording is accessible within minutes upon completion of the show broadcast. You will receive a separate login email with show link once payment is processed. Never miss an email from us and Whitelist support@newearthcentral.com to prevent blocking to spam. Thank Thank you for the privilege! I guess your Soul chose to incarnate on 11:11 for a special reason. Ask your Soul what is the significance. You can also work with a numerologist to help. If you just woke in May, then you have alot to experience still. ON THIS SATURDAY 28th I DREAMED WITH THE NUMBER 11:11 BY THEN I DIDN’T KNOW WHAT DOES THAT MEANT UNTIL I RED THIS ARTICLE TODAY NOVEMBER 2nd THAT MAKE SENSE TO MY DREAM. Francisco Granados, your dream was given to you by your own Higher Self that is a part of the Lord and One with the Lord. He created this Universe out of Himself, and we are all parts of Him, but most don’t know it. Each of us is at a different stage of comprehending our Oneness with the ONE that is All. 11:11 is the doubling of the first master number. I believe that your Higher Self is telling you that you are ready in your spiritual progression to ascend to the Higher dimensions, such as the fifth dimension where the majority of the earth will ascend to very soon. This is the Ascension that is actually in process now and your dreams are telling you to ready yourself. You can do this through prayer and meditation on the Lord, and listening to Him within you, as Christ taught. Is this a meditation on that date? Yes, it is a global meditation and activations for all who attend. Such high excitement for 11:11 and all that is to BE!! How long will the event be? Thank you. The global broadcast runs between 60-90 minutes. The Rainbow Bird Tribe will be joining you from Louisiana. We are so excited to join our Rainbow Tribe all around the world! See you in the Vortex! Hi Meg, I am so looking forward to this 11/11 event, thank you so much! I signed up. Any plans on coming back to Sebastopol? Our last Ascension Activation with you at the Temple was absolutely phenomenal! Please put me on your list for contact when you come to Sebastopol! Hello, Thank you so much for this! If I have a few people that will be joining from the same physical location, how many tickets should I buy? Is just one sufficient? Yes, one ticket will provide the webcast link or phone number to attend. 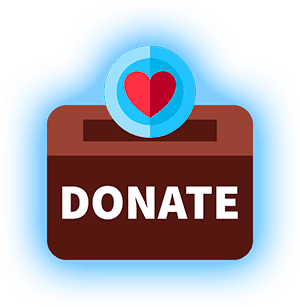 Some generous customers post donations if they have a group attending. That makes sense! Thank you so much! Is the time Pacific or Eastern? Namaste. Eye AM a returning Veteran with no money to register, does this negate my intentions for connection? Delighted to be able to join you and everyone tomorrow! Meg- It’s the Best event ever! Intentions: Release and transmuting of limitations, allowing to receive Peace, Clarity, Inclusion, Compassion, Healing, Light, Love, Ascension and Divine Blessings. I woke up with a great pain around my neck as if I have a heavy metal collar around. Can it be energetic , and related to this day ?